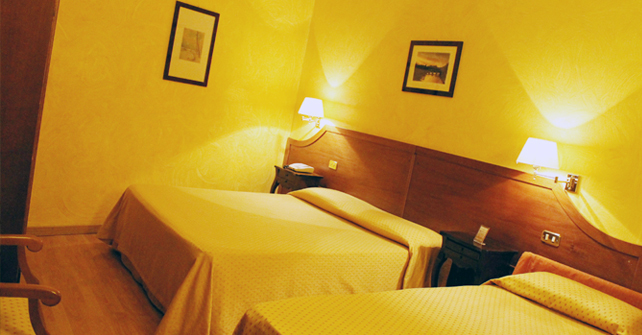 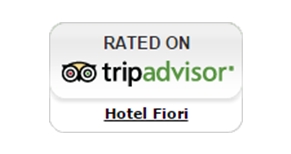 The triple rooms of Hotel Fiori are spacious, bright and comfortable. 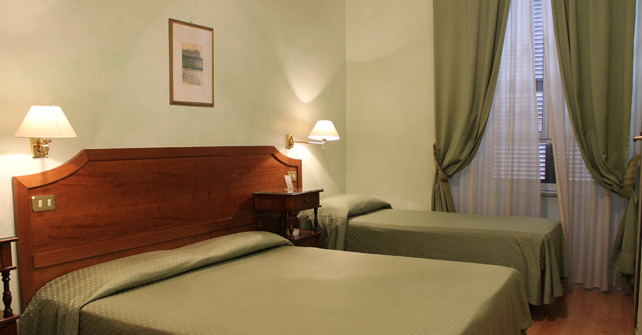 Furnished with classic taste are available with a double bed and a single bed or, alternatively, with three single beds. 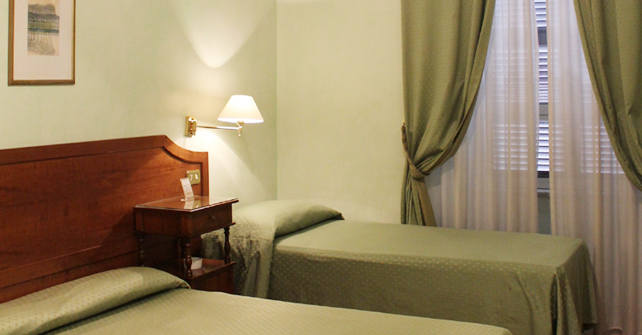 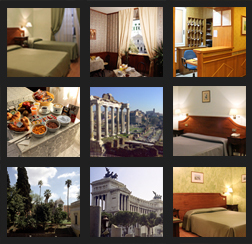 All rooms are equipped with central heating, air conditioning, fan, TV, telephone, hair dryer and desk. 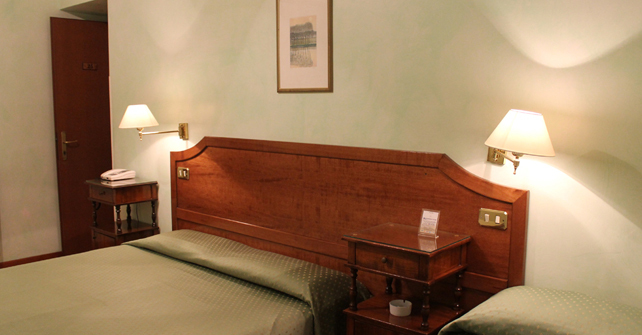 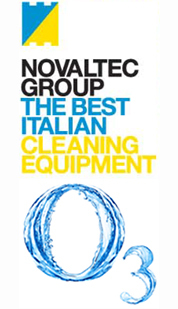 Smoking and Non-smoking rooms available.